 Cotswold Clubhouse Soft Play is all about fun and excitement. Our indoor play area is designed with your child’s entertainment and stimulation in mind. From our three tier main play frame, designed for ages 3-11 allowing them to incorporate playing with working on their balance and agility, to the interactive Toddlers play area for under 3’s designed to stimulate your young child’s learning. So, make sure you take time to relax and grab some refreshment from our Clubhouse Café. *Push chairs are to be collapsed and left in the Buggy park, within the play area. There is limited available space within the Buggy park, and therefore we ask you only bring them in if necessary. We are trying to avoid overcrowding within our play area and cafe. Push chairs and personal items are left in the Buggy park at the owners risk and we will not accept liability for stolen, lost or damaged items. Open all year, except Christmas Day, Boxing Day, New Year’s Day and Easter Sunday. At busy times, sessions are limited to 2.5 hrs max and wrist bands are to be worn by the children.